Almost anything that you can put on a brochure, you can put on a label. 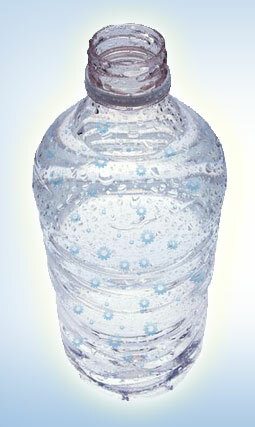 WATERthatWORKS uses a variety of label types depending on the type of promotion and the budget. "At Colliers International we discovered the value in using custom labelled water as a promotional vehicle."